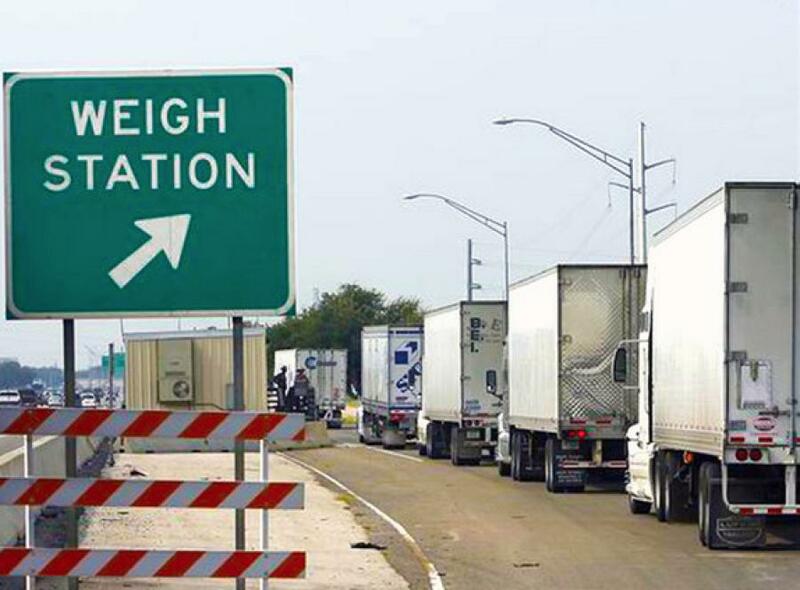 The Washington State Department of Transportation (WSDOT) said commercial truck drivers now have another option for bypassing state weigh stations — by opting into a technology that saves time and money. The department said a new agreement between it and HELP Inc. — a nonprofit public/private trucking industry partnership that provides PrePass transponders — allows truckers in Washington to use a PrePass weigh station transponder, doing away with having to carry several such devices for in- and out-of-state travel. Instead, commercial drivers can now register PrePass transponders for Washington weigh stations. With the devices so registered, trucks can bypass weigh stations since the system can electronically verify a truck's legal weight, safety rating and credentials as it travels at freeway speeds. Use of the WSDOT's in-state transponder system already saved the industry about 111,000 hours of travel time and $12.8 million in 2016, the agency said. It said Washington is the second most trade-dependent state in the nation per capita and that one of WSDOT's roles is to support economic vitality that includes the efficient movement of freight. Previously, the department said, truck drivers in Washington bought a transponder from WSDOT that also worked in several other jurisdictions. While those WSDOT transponders could be added to the PrePass system — if requested by the driver —general PrePass transponders could not communicate with WSDOT weigh stations, which meant some truckers had to carry two transponders. The new agreement means drivers can just carry one transponder if they choose.